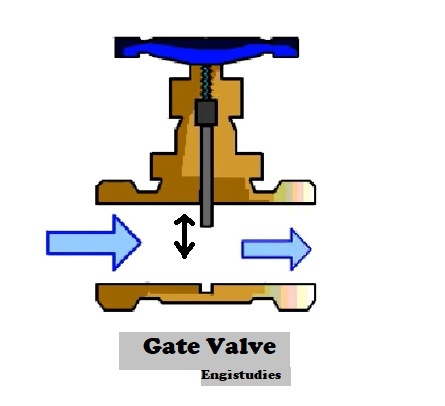 Gate and globe are two types of valves. What do you mean by a valve? 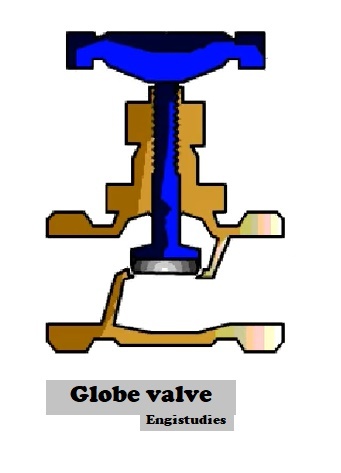 A valve is a device which controls the flow of fluid in a pipe or similar structure. It regulates, directs and control the fluid. In this article, you will find the basic difference between the two valves. The comparison can be tabulated as given below. Round or rectangular wedge is used to isolate fluid. Disk type plug is used to regulate fluid. Movement of the wedge is perpendicular to the direction of the fluid. Movement of the plug is parallel to the path of the fluid. Either it can be fully open or fully closed position. Can be regulated at any position. Used as an on-off valve where a frequent switch is needed. Used as a valve for controlling flow or for throttling the working fluid. Cheaper than a globe valve. Expensive than a gate valve. Bidirectional nature: it can be used in either direction. Unidirectional nature: Use it in the prescribed direction only.